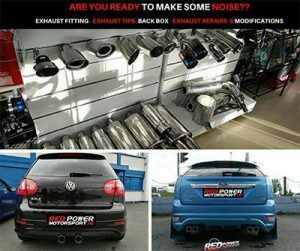 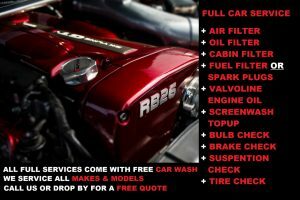 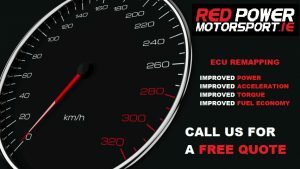 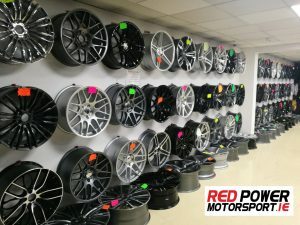 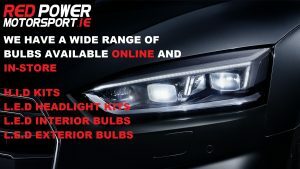 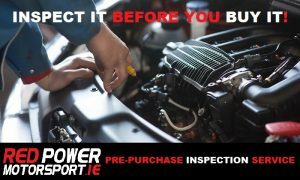 Headlight restoration service now available at Redpower Motorsport Dublin, a fantastic way to restore your headlights without purchasing new headlights. 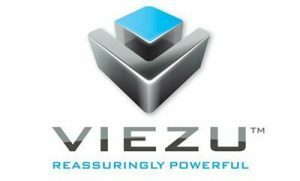 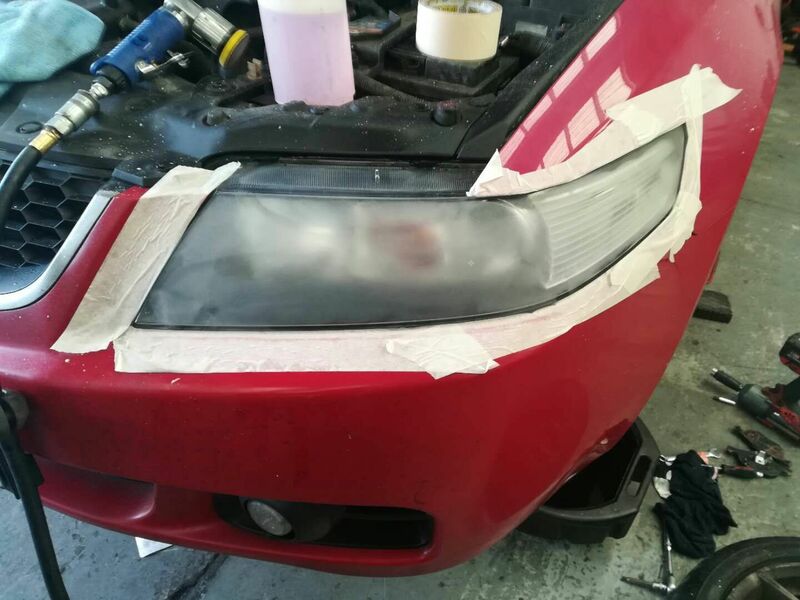 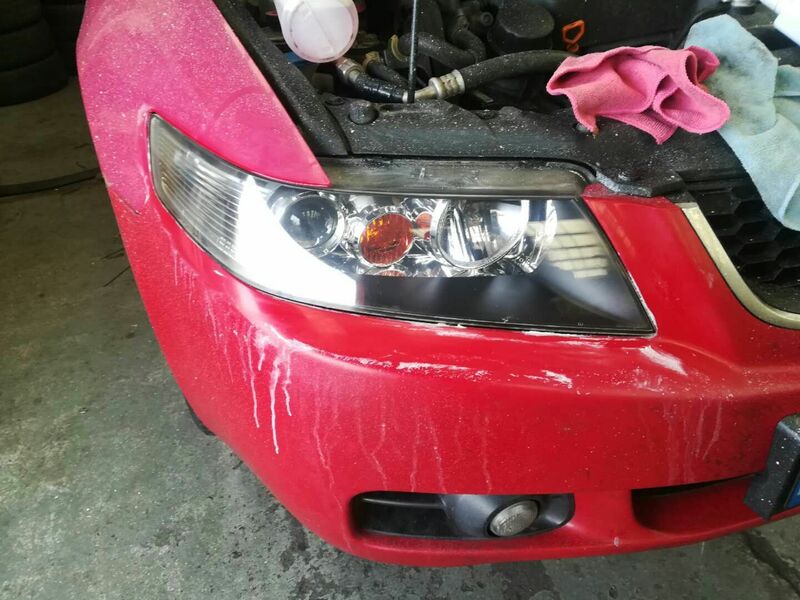 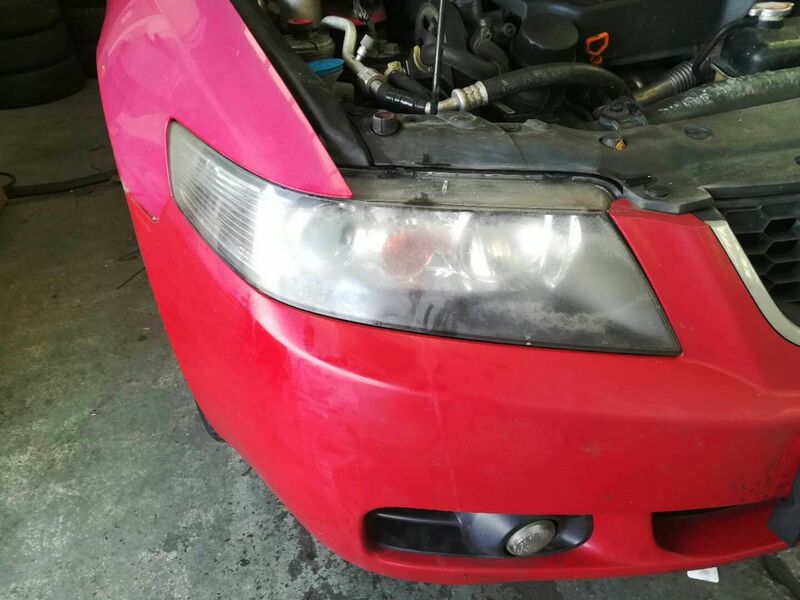 Headlight restoration is the process of restoring aged headlight lenses that have become dull and discolored due to UV Light and other factors ie road debris, weather conditions. 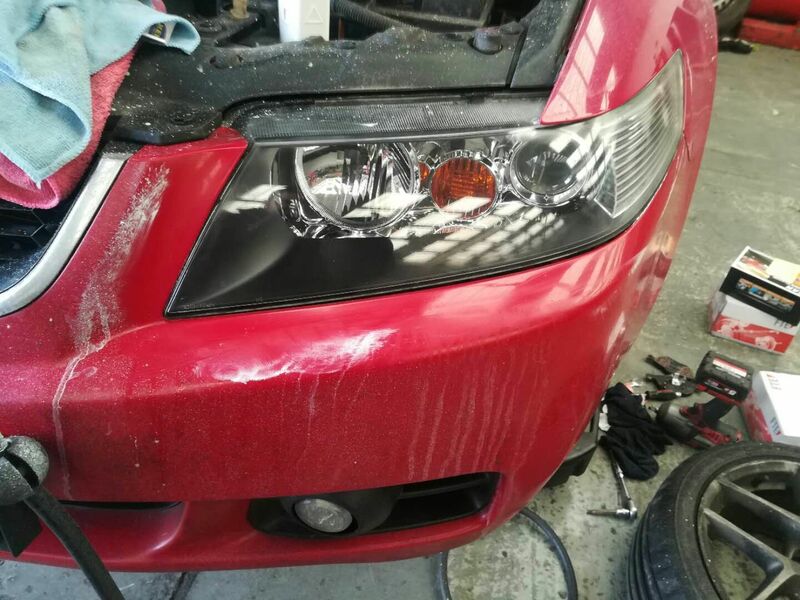 Fantastic headlight restoration service now from 40 euro per pair, get in touch for booking info.